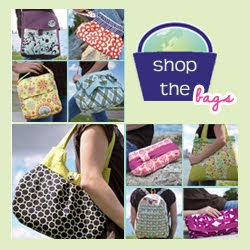 This month, I decided to put up a Better Life Bag button on Ashley's blog, Under the Sycamore. 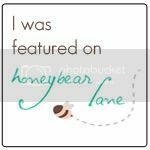 Her blog captivates me every time I visit and after a few years of reading every day, I decided to take the plunge and advertise on her site. Why not advertise on the sites that I love, right? 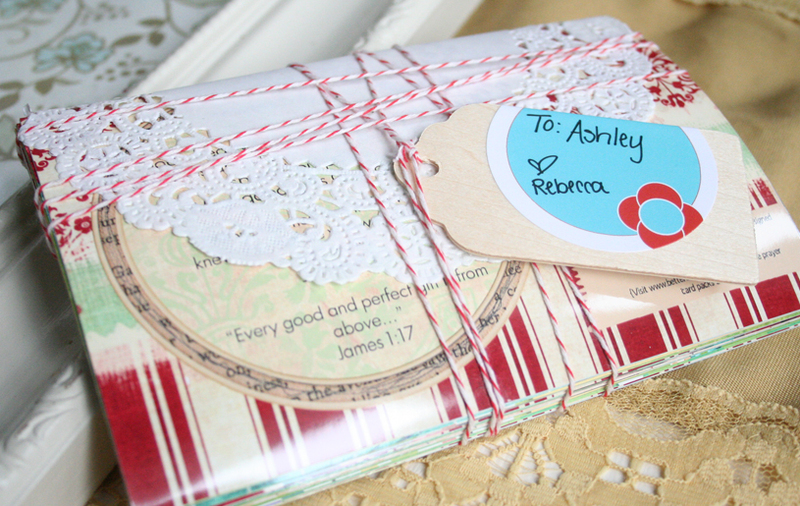 As a thank you, I wanted to send her my Pregnancy Prayer Cards. She is in the process of adopting from China, and while her baby already has all her parts formed, I thought these might help to pass the waiting and focus her prayers. 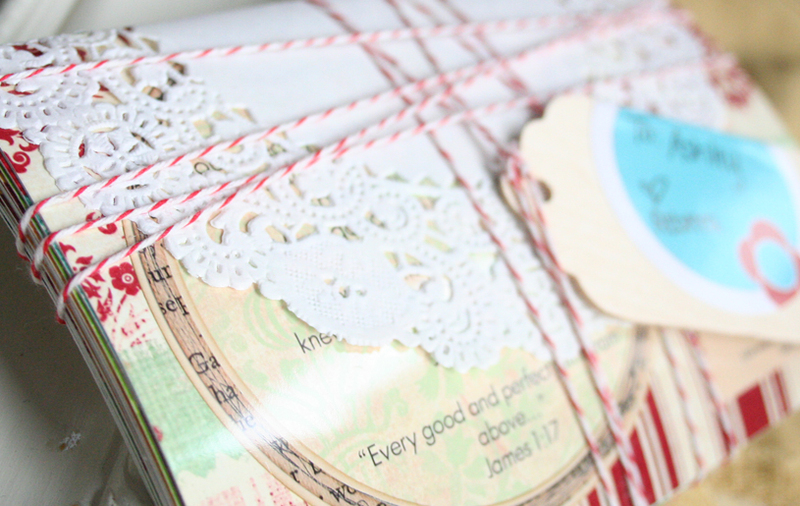 I bundled them up with a paper doily folded over the pack and some red twine wrapped horizontally and vertically to keep the cards nice and tight in the mail. Then, I tied a simple To/From tag on for an added touch. Really simple. Pregnancy Prayer Cards can be ordered here for those interested. How sweet of you! That's a thoughtful gift and I'm sure she will love it!